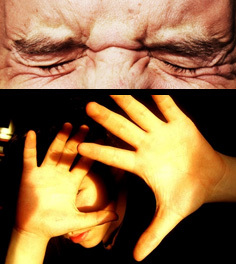 Uveitis is a condition where there is inflammation of the middle coat of the eye. It may be due infection or other various systemic diseases eg. Arthritis, Asthma, connective tissue disorders, etc. The prevalence of Uveitis in India is about 1%. 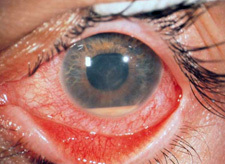 Uveitis is not an isolated disease of the eye but ophthalmic manifestations of other systemic disease. Any case of Uveitis should not be neglected and requires thorough ophthalmic and systemic check-up as they might lead to serious complications. Our uvea clinic is managed by experts with special training in this field for accurate diagnosis and prompt recovery.